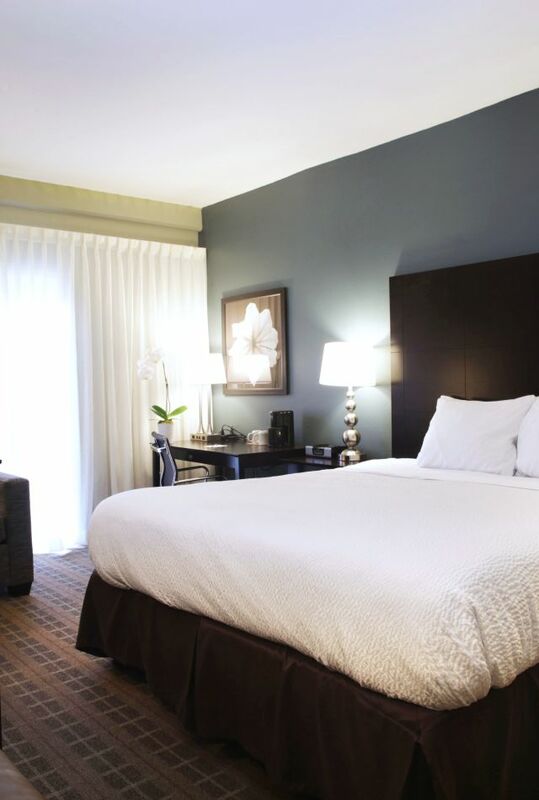 Located in the heart of it all, our San Luis Obispo business hotel makes corporate travel a breeze. 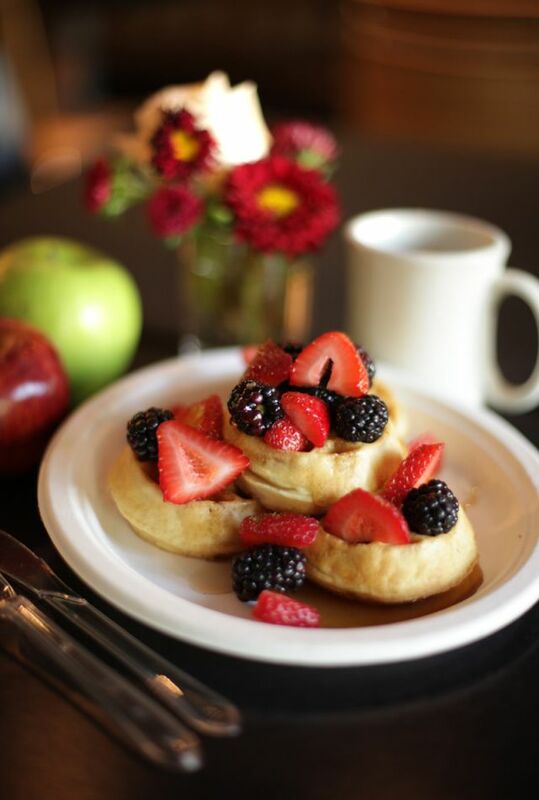 Our proximity to both area business and local attractions make us the ideal choice for travelers who don’t want to be locked in their hotel rooms their entire trip. Take your colleagues out to lunch at one of the many nearby restaurants, or reward yourselves with a round or two of golf. When you need to get work done, take advantage of our free Wi-Fi throughout the hotel or utilize our business services such as printing, copying, and faxing. 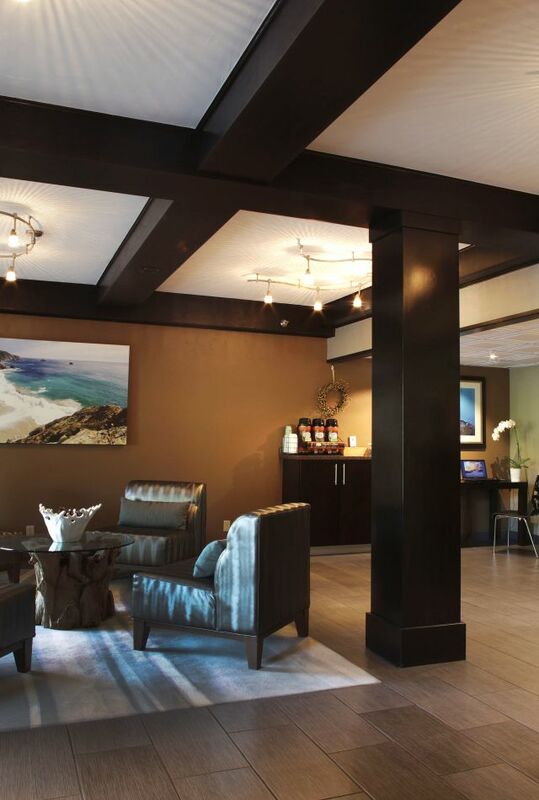 To plan your trip to our business hotel in San Luis Obispo, complete a request for proposal for corporate rates.